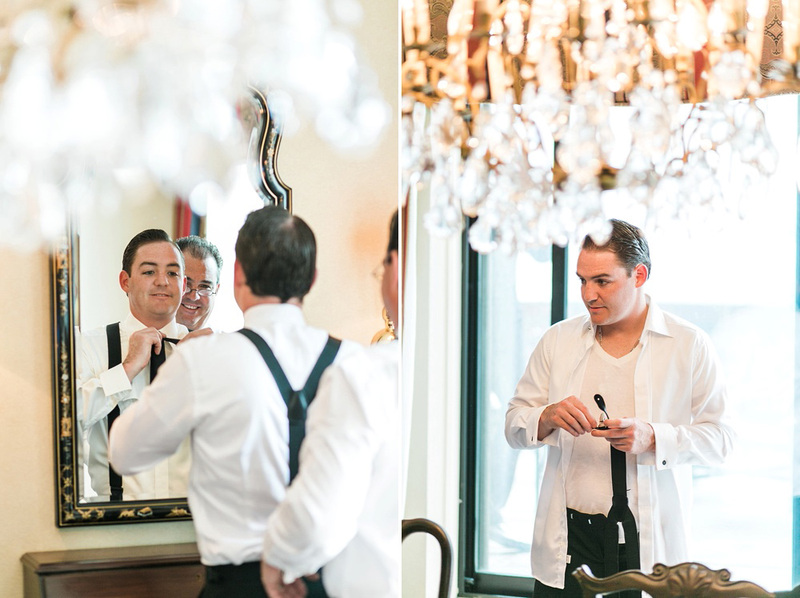 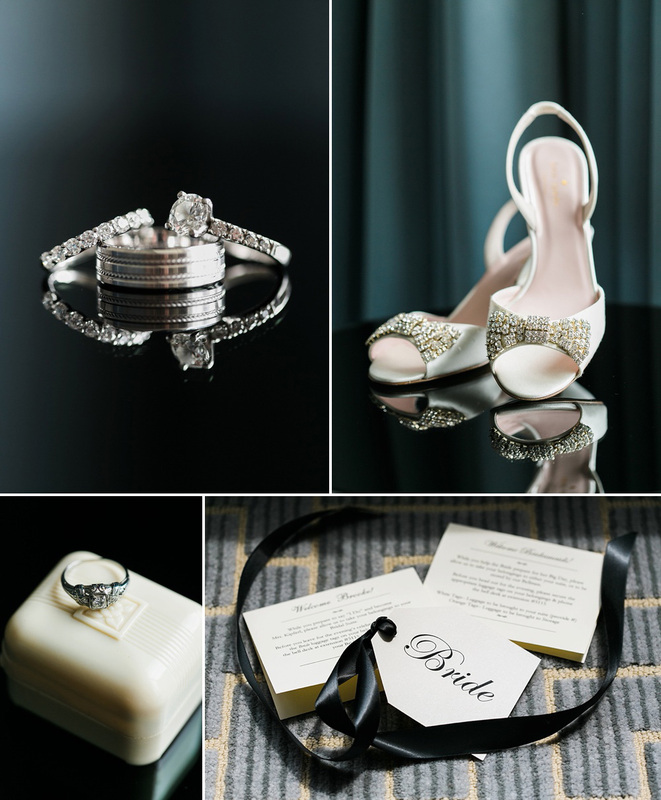 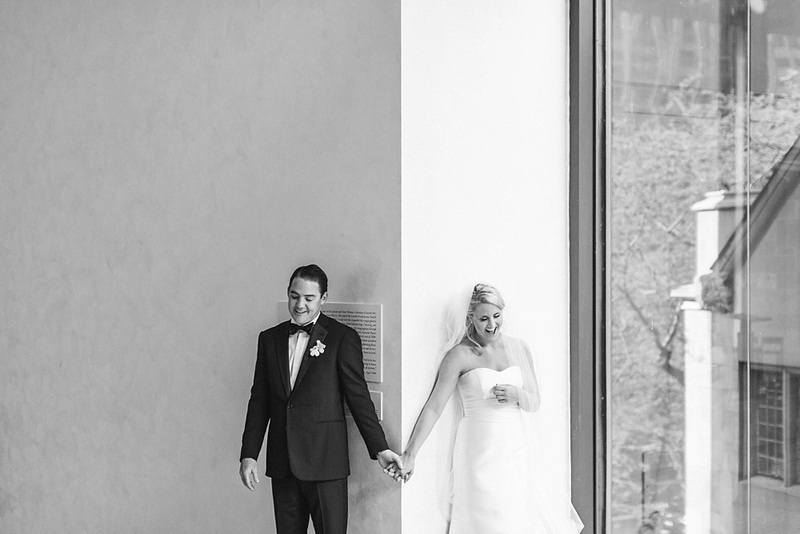 Working with couples like Brooke & Steve keeps me loving what I do. 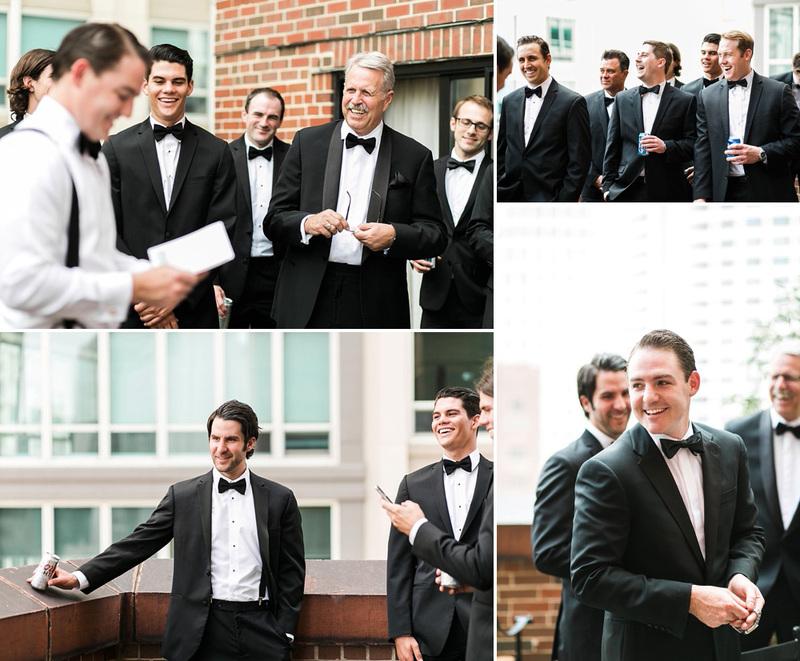 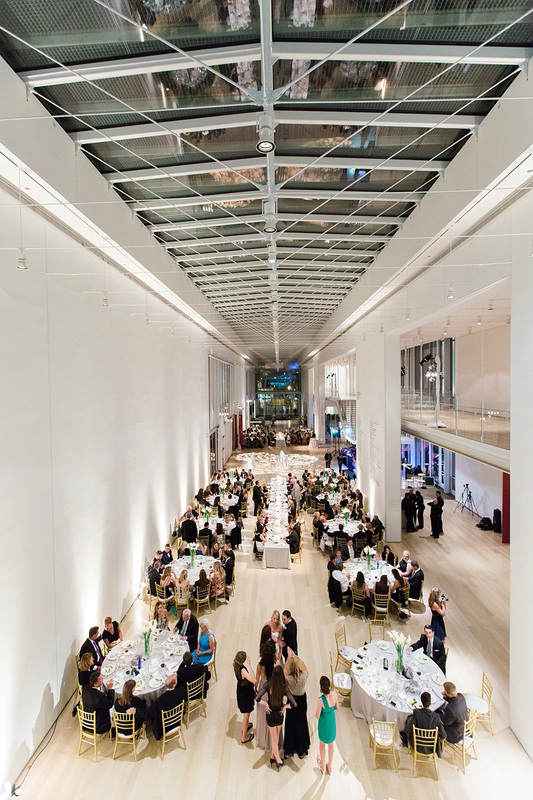 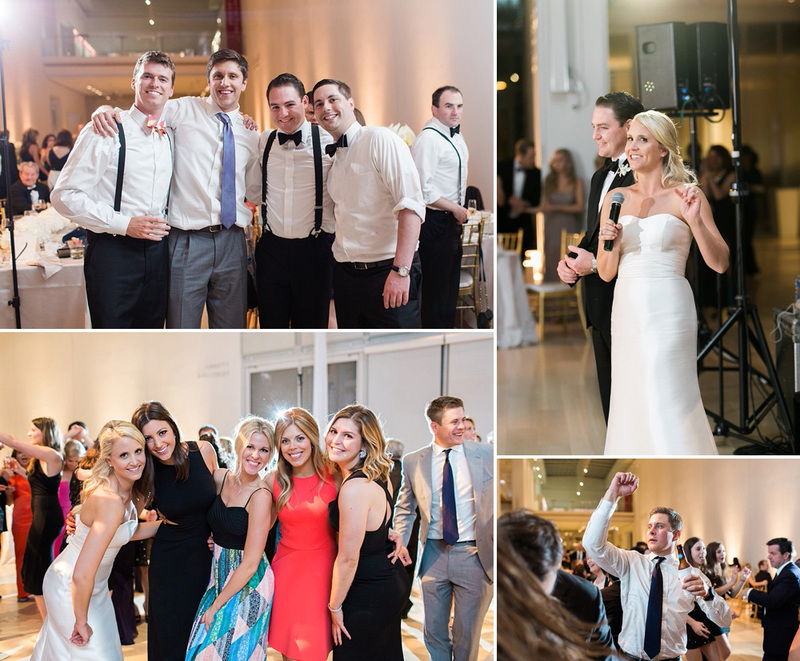 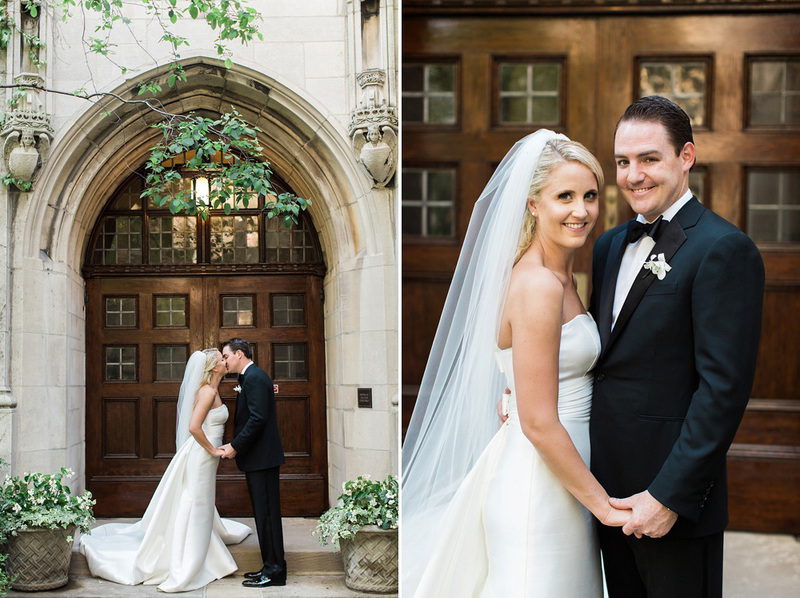 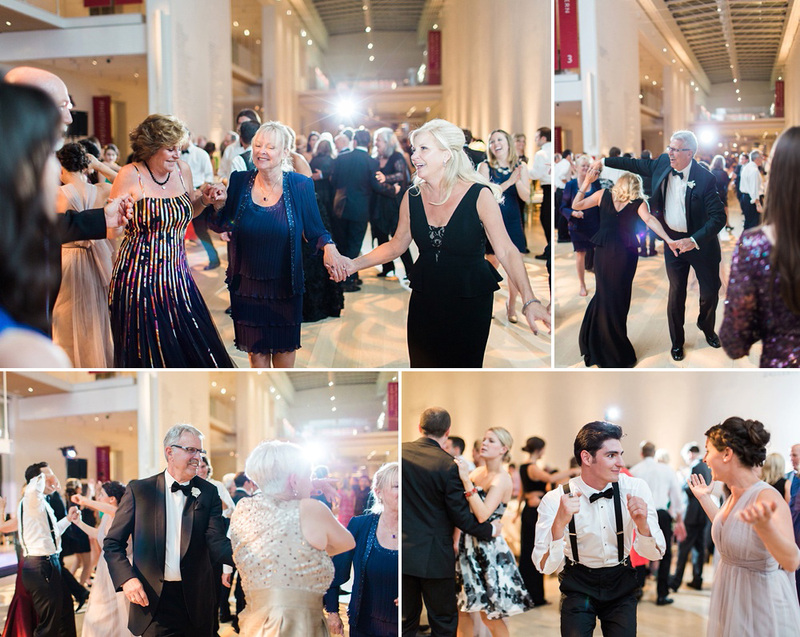 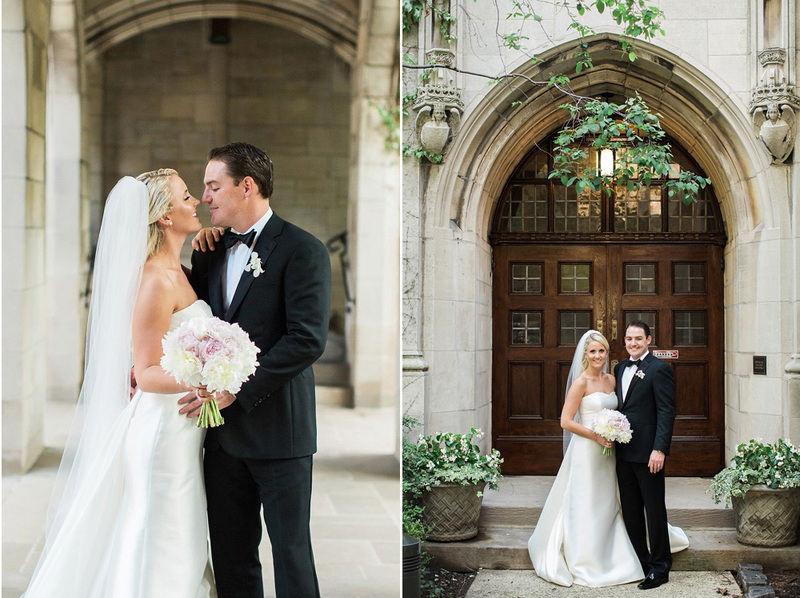 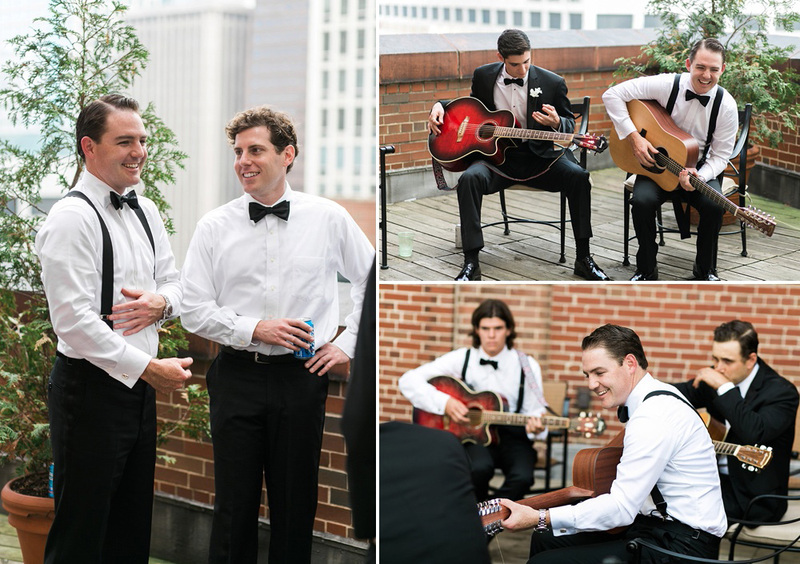 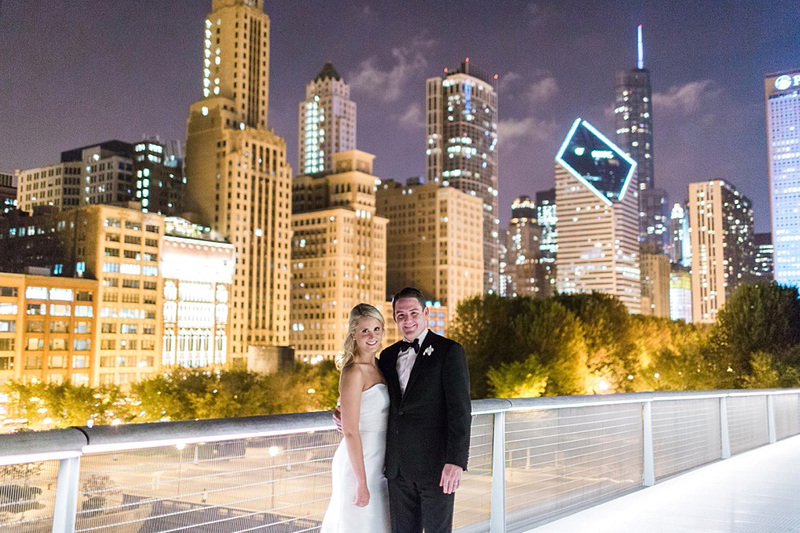 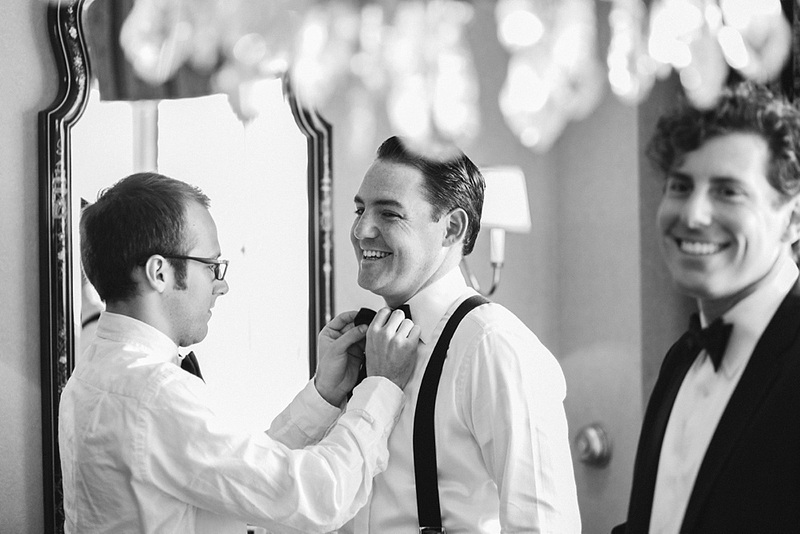 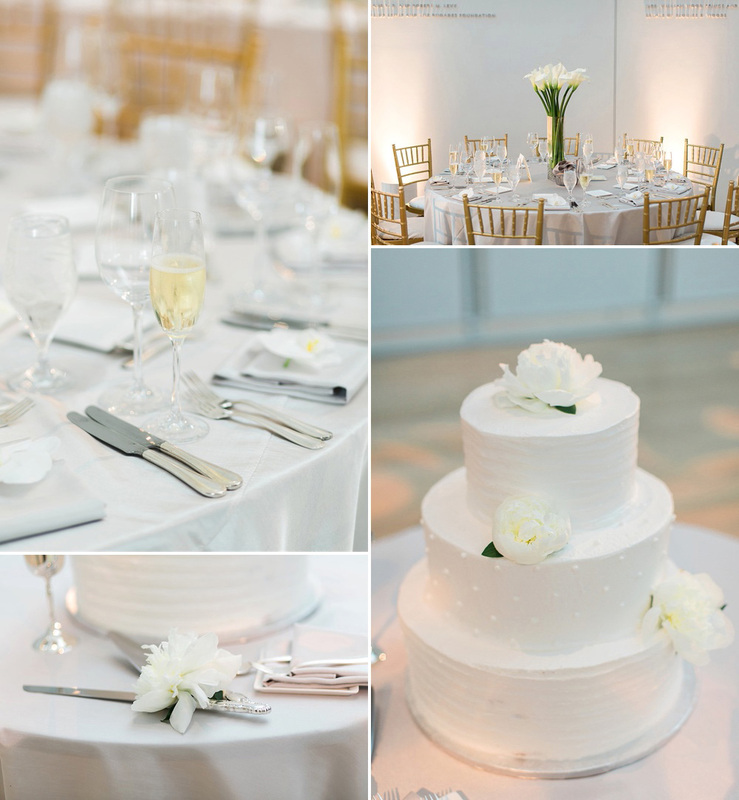 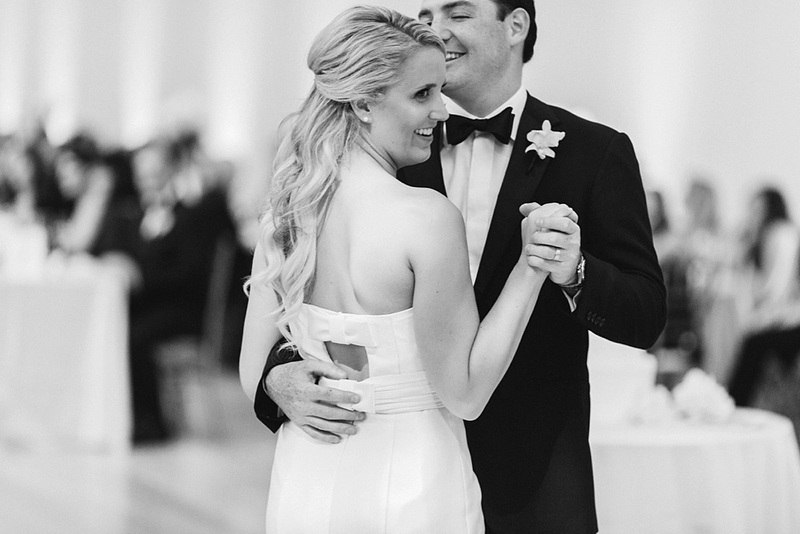 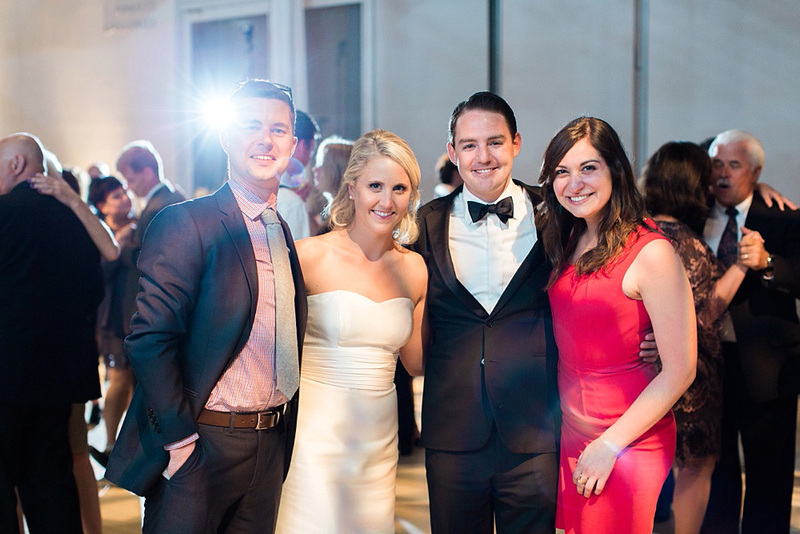 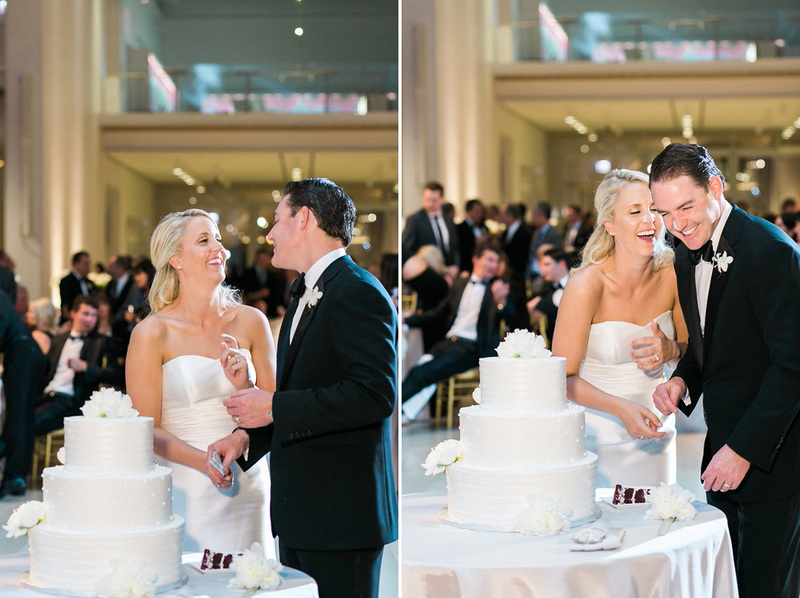 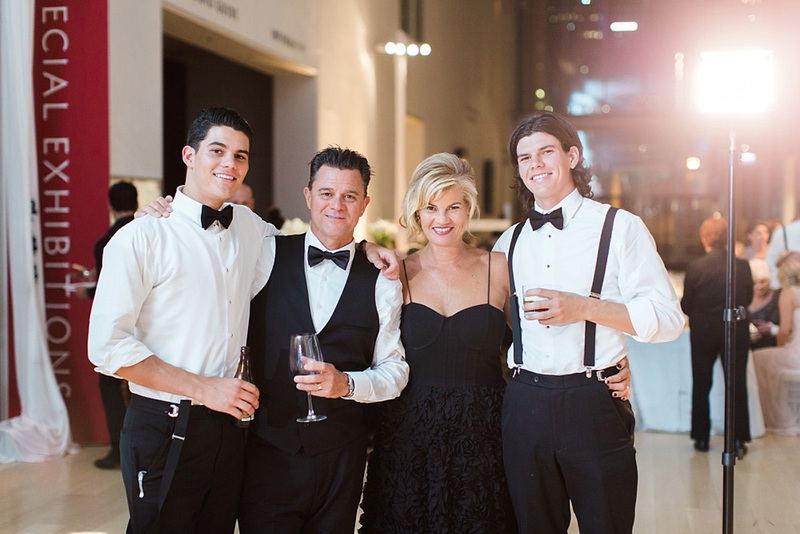 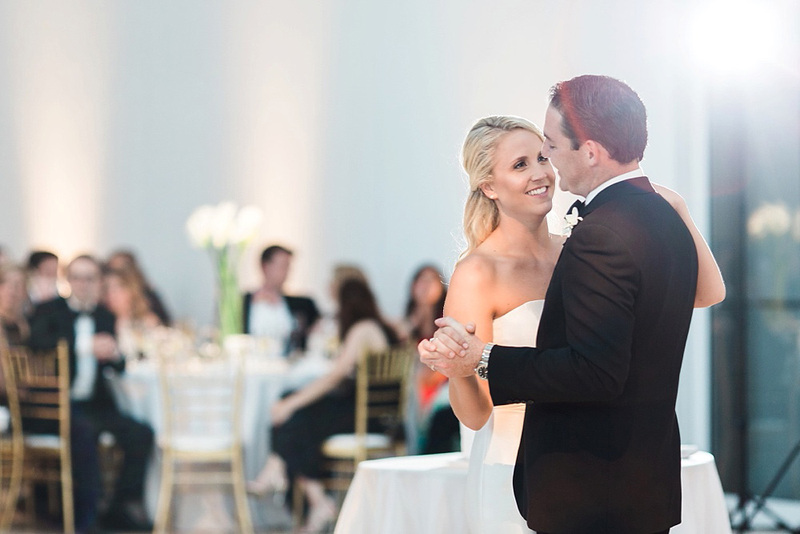 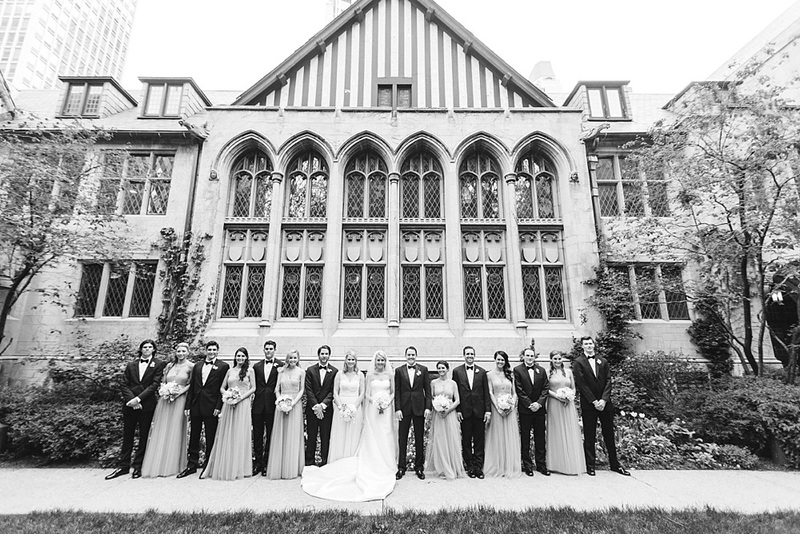 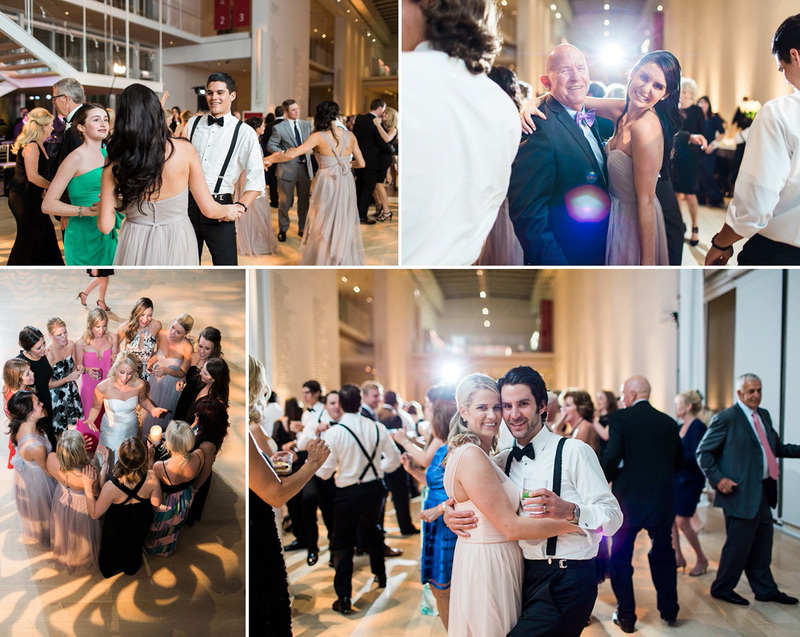 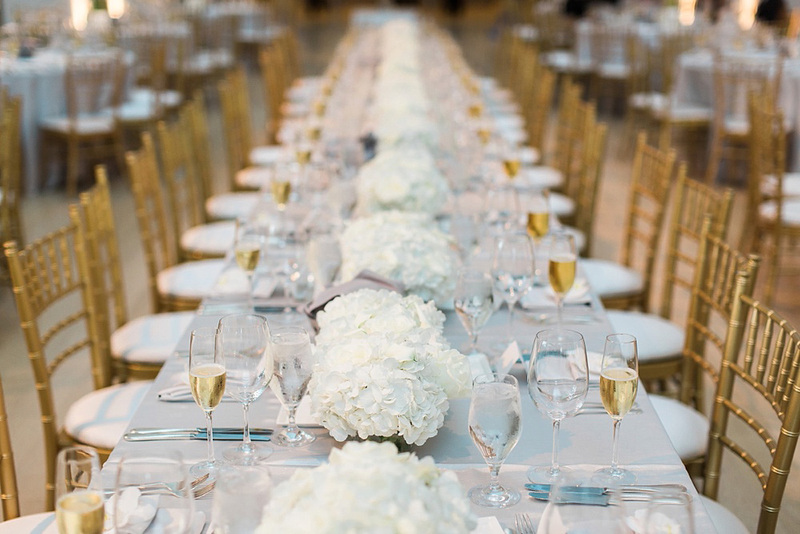 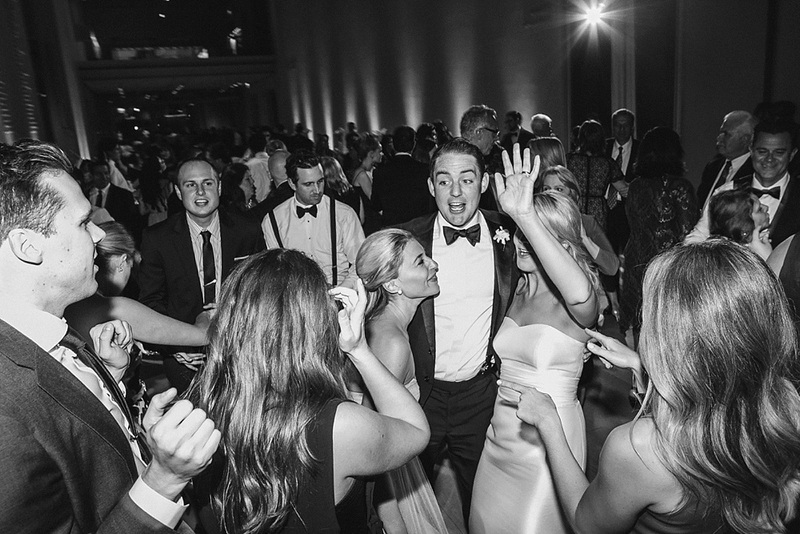 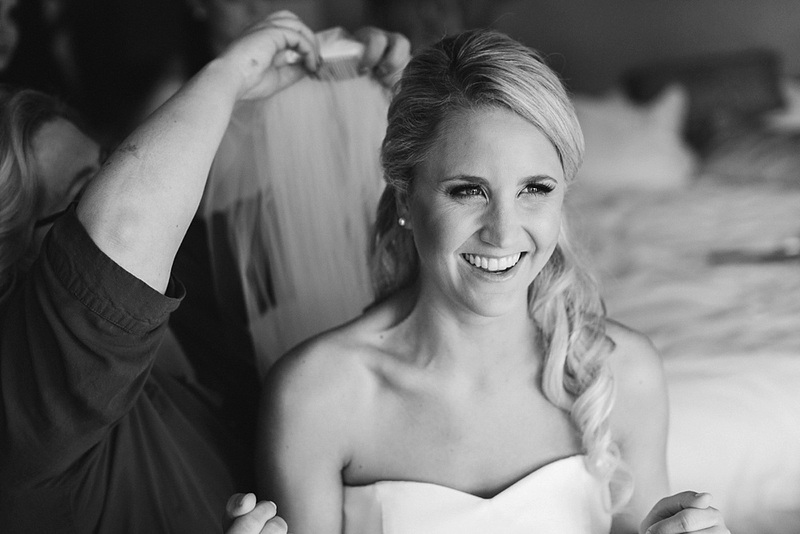 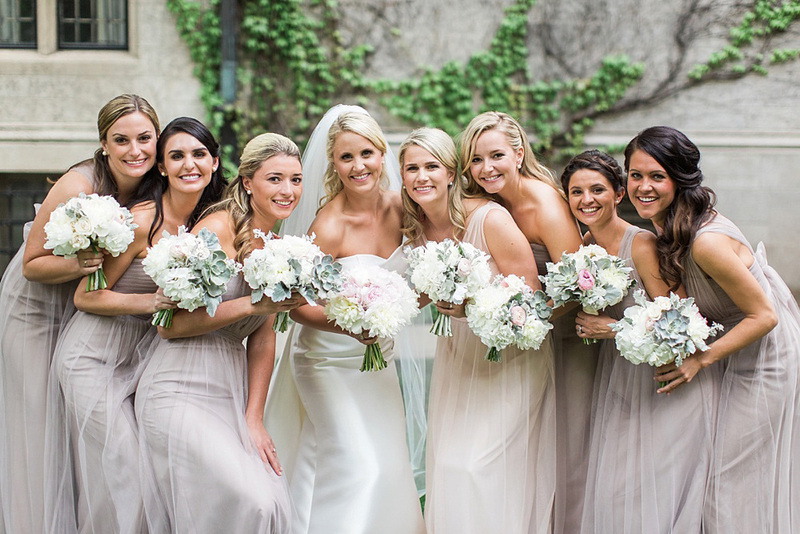 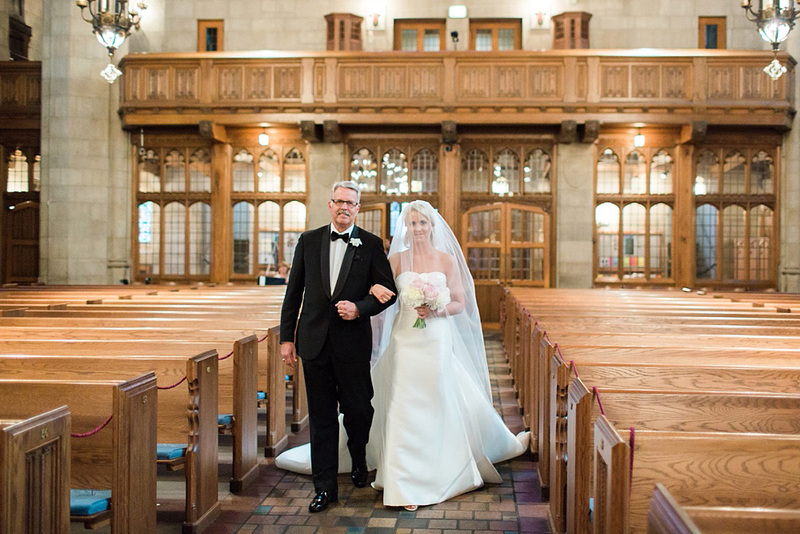 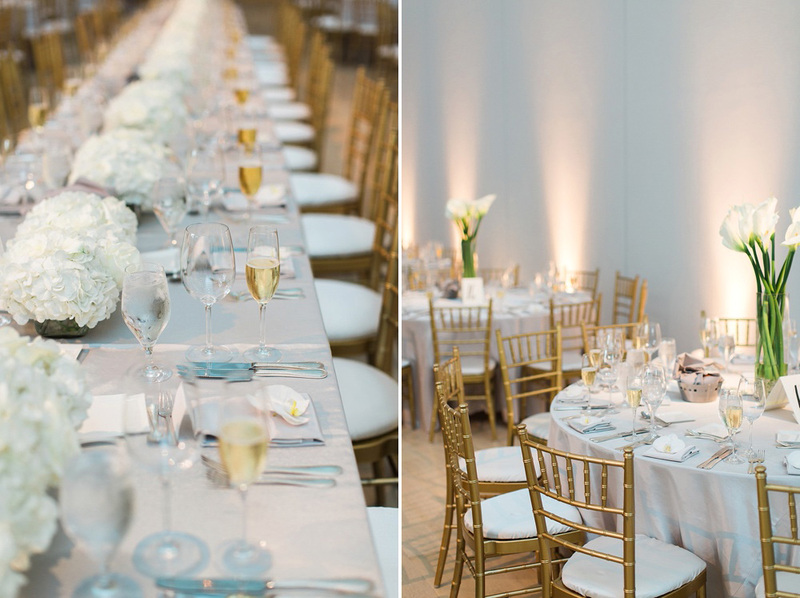 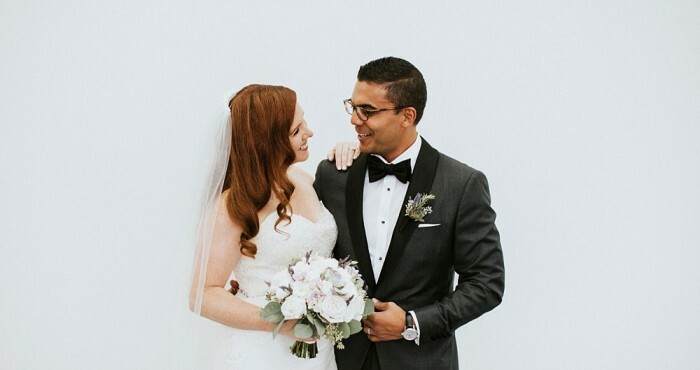 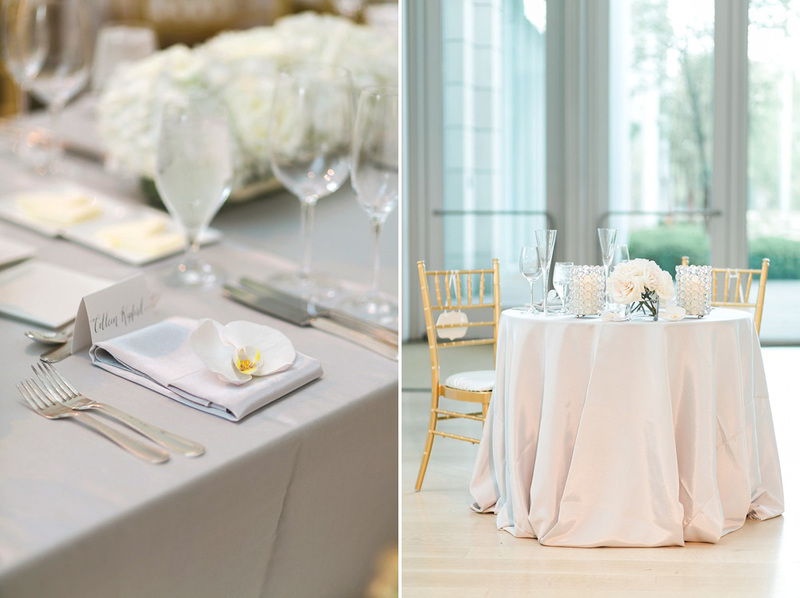 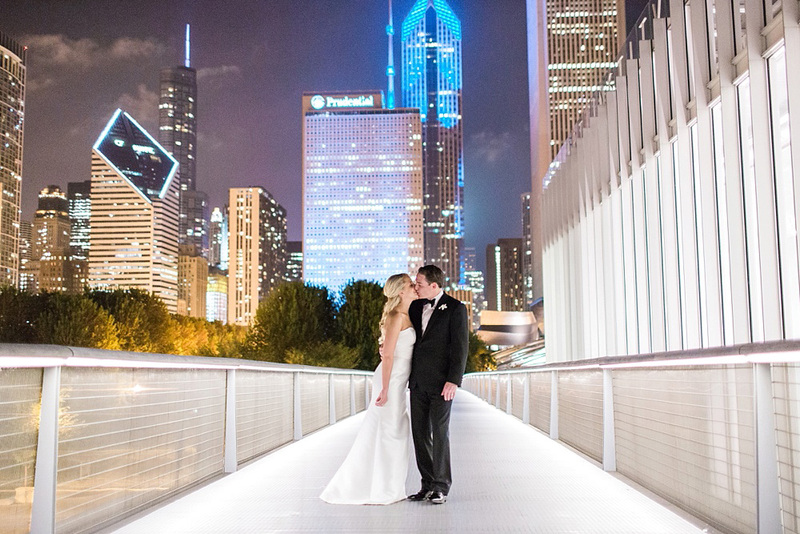 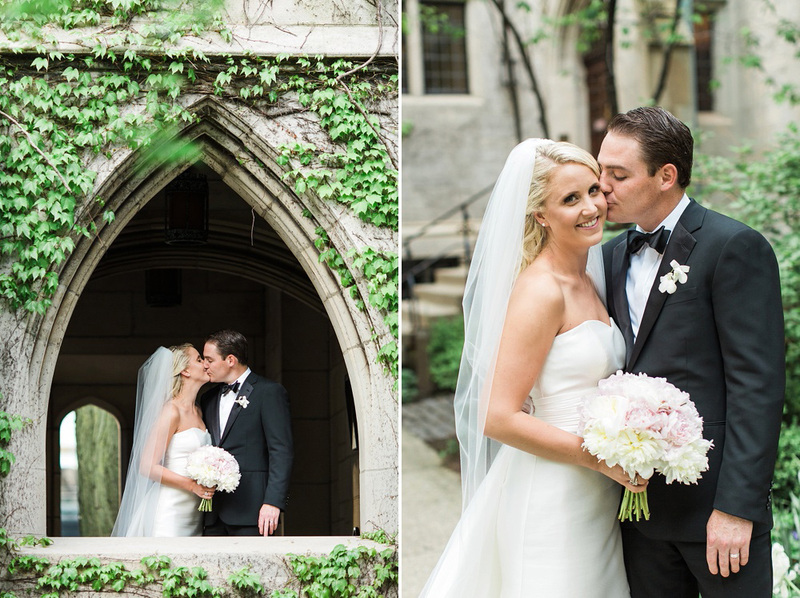 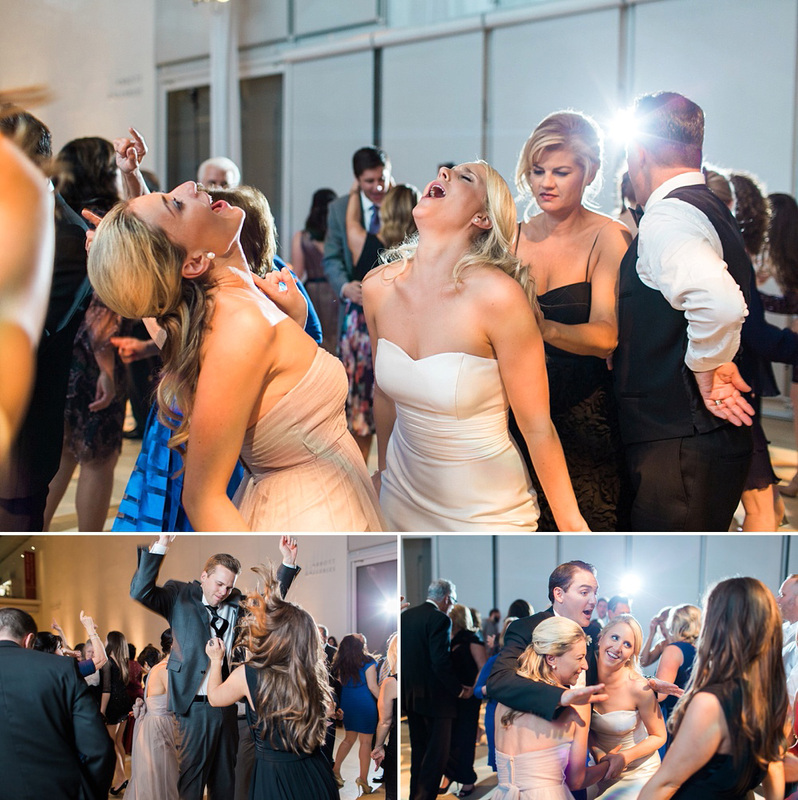 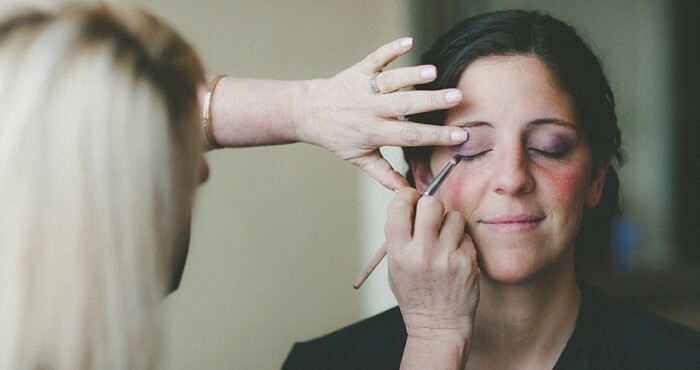 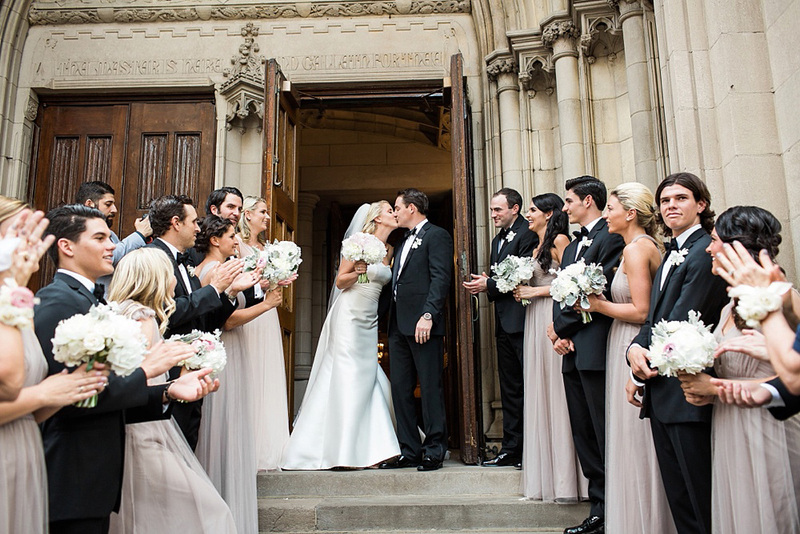 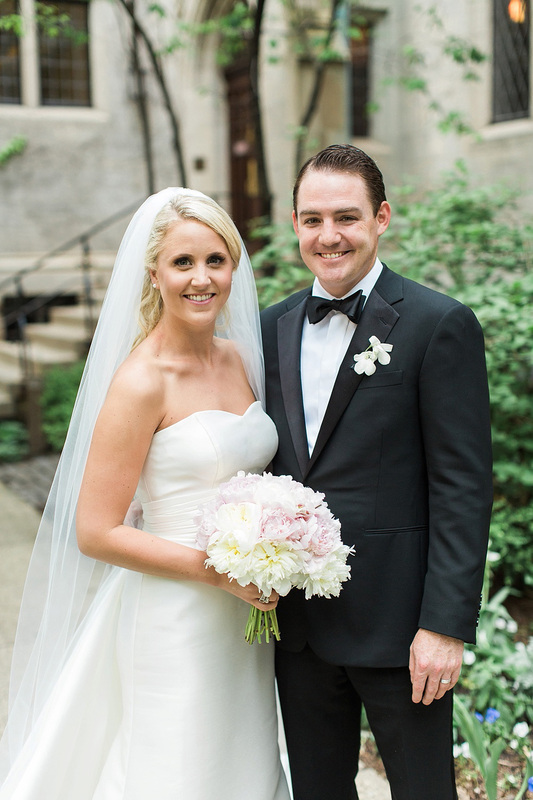 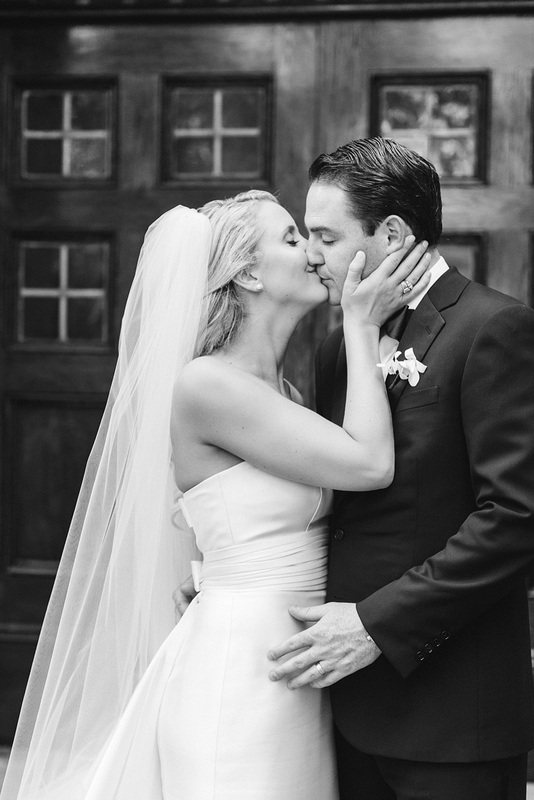 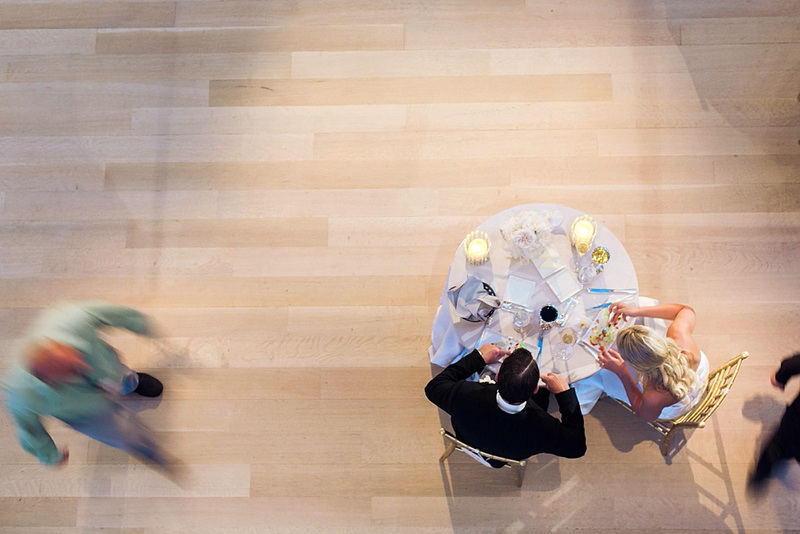 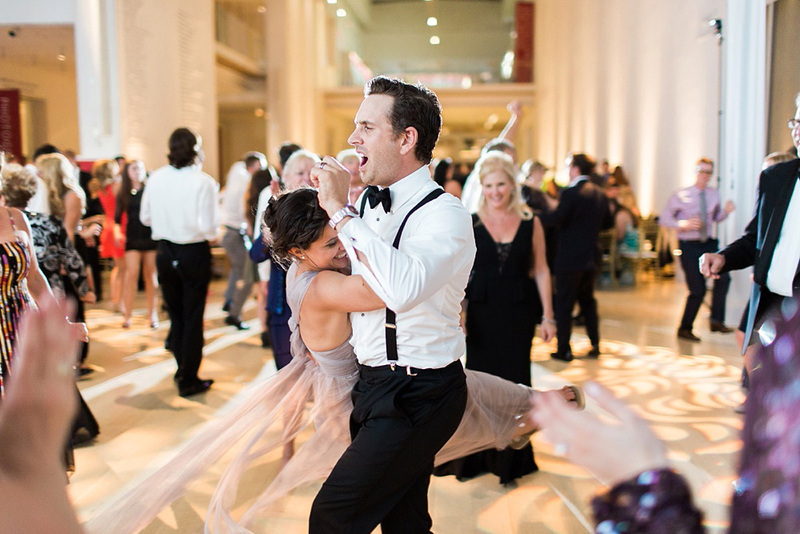 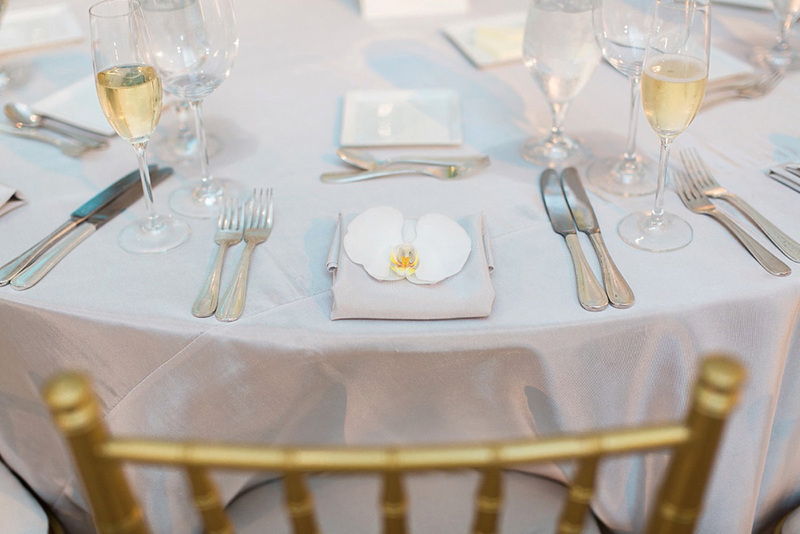 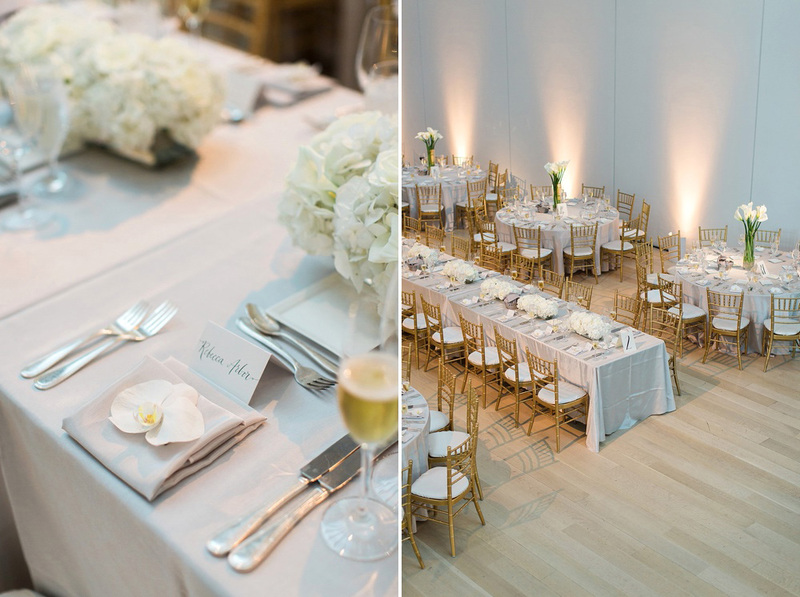 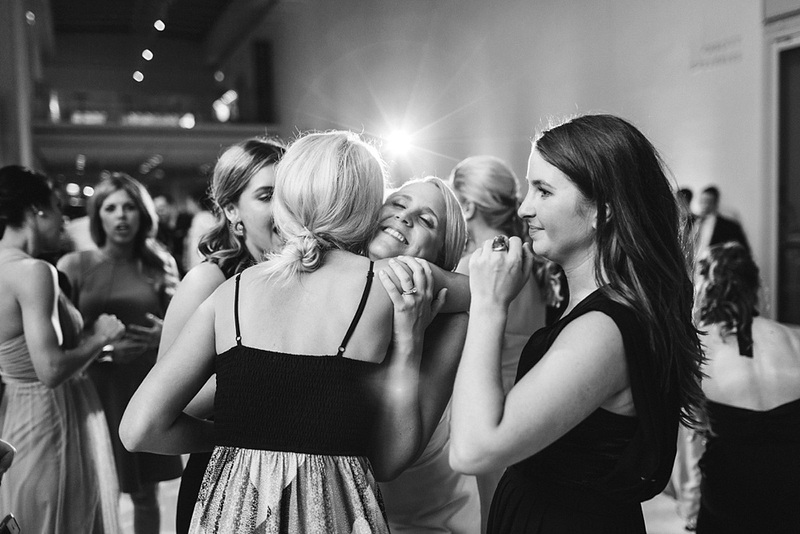 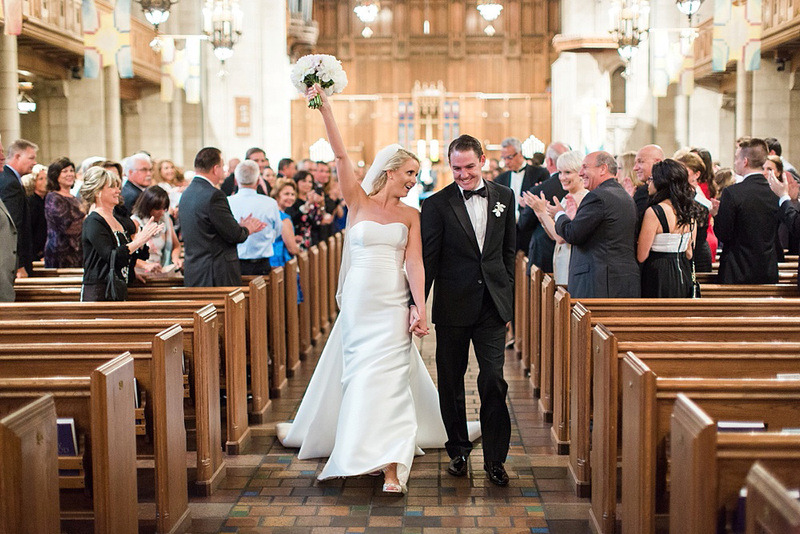 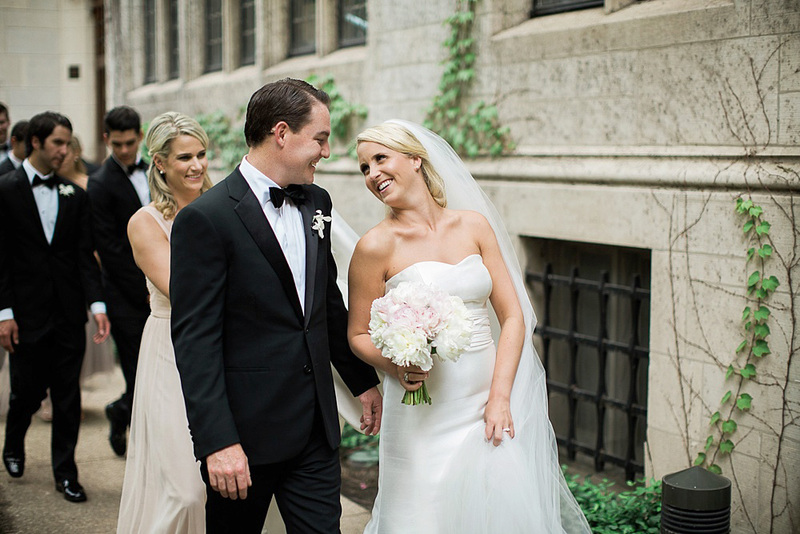 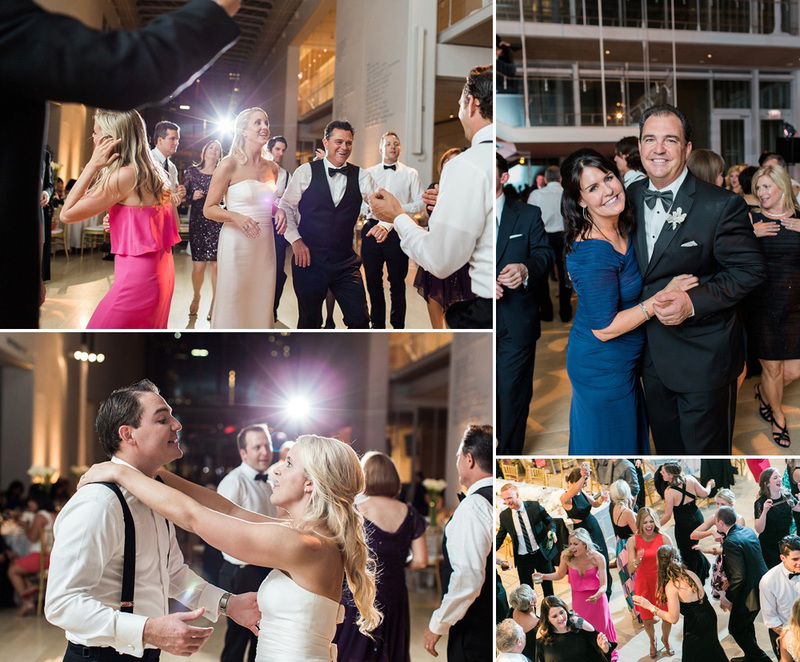 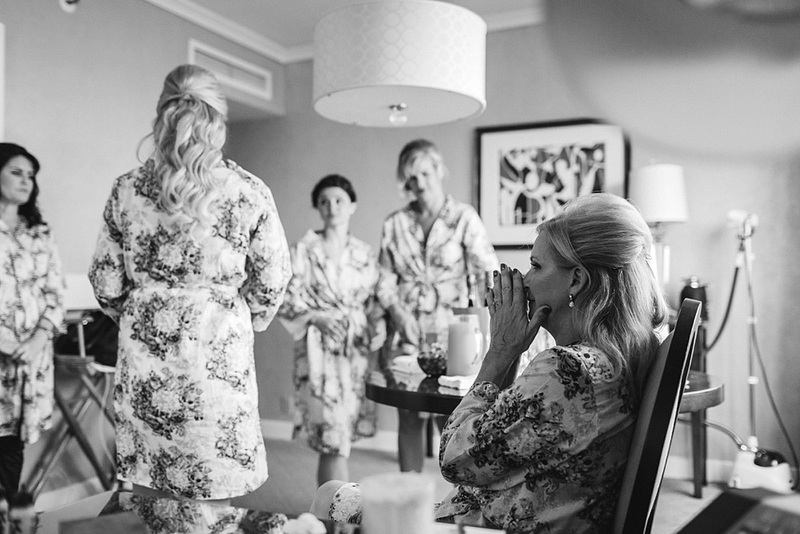 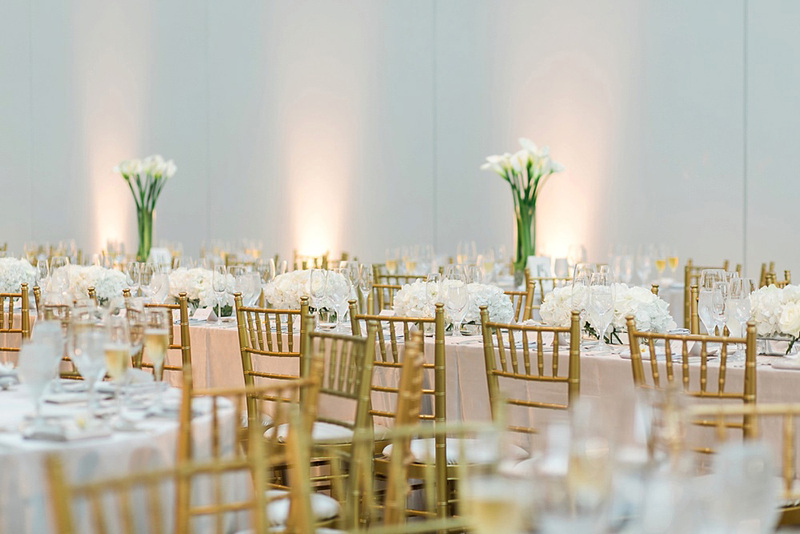 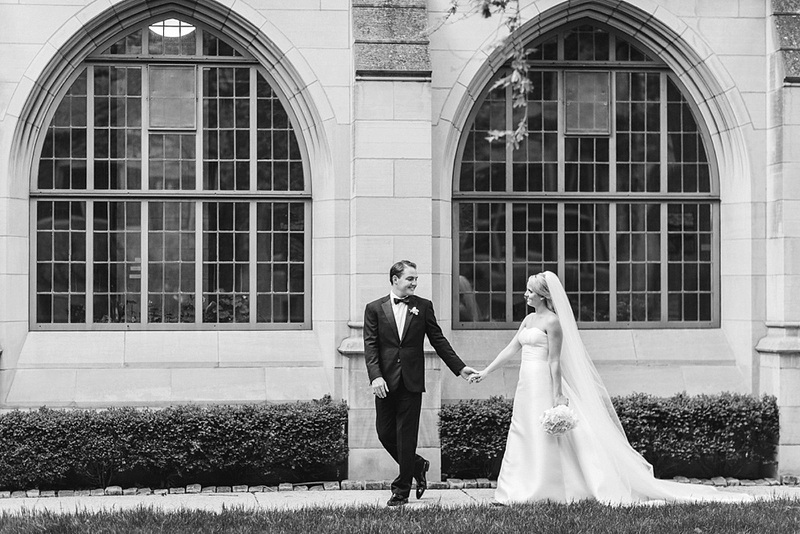 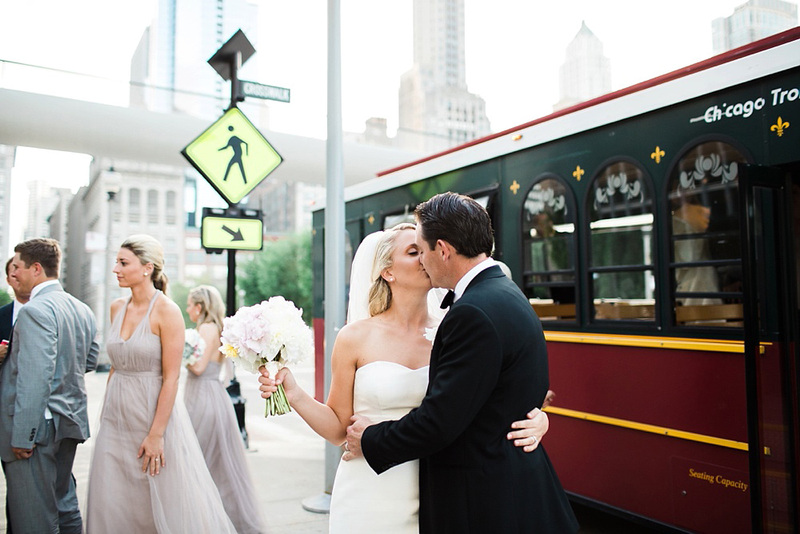 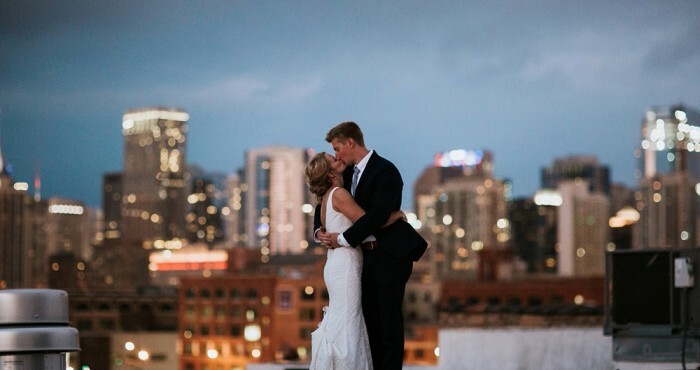 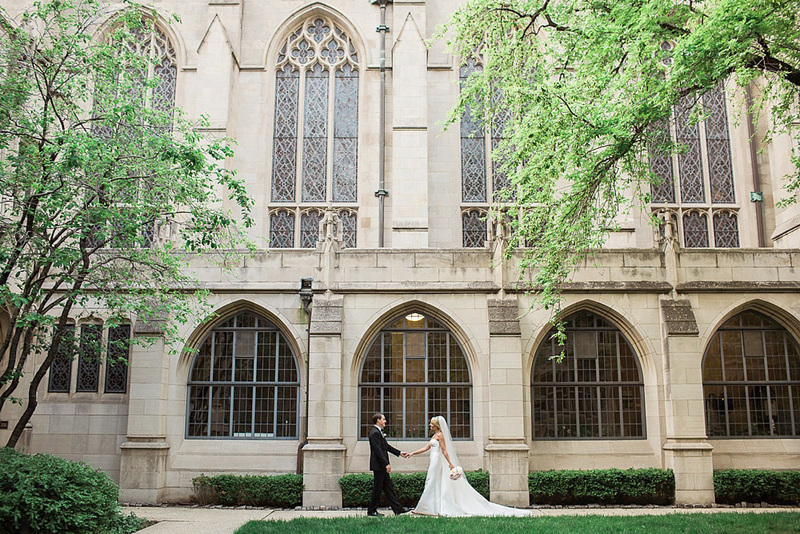 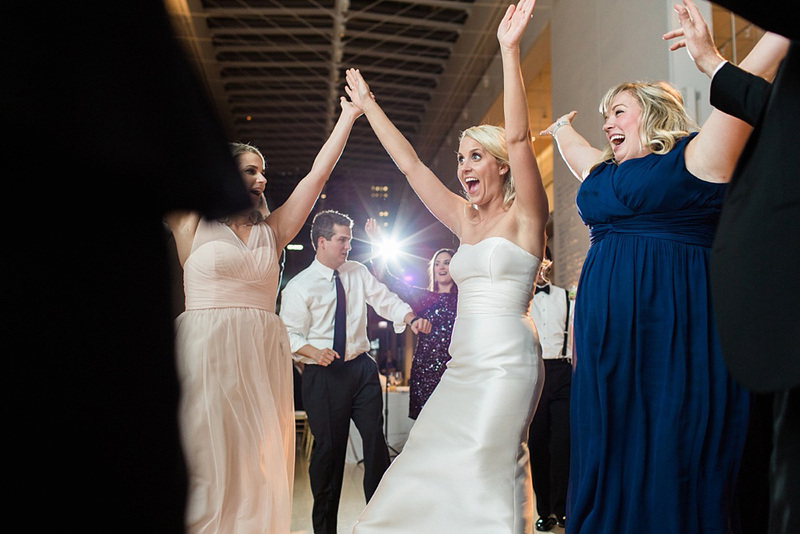 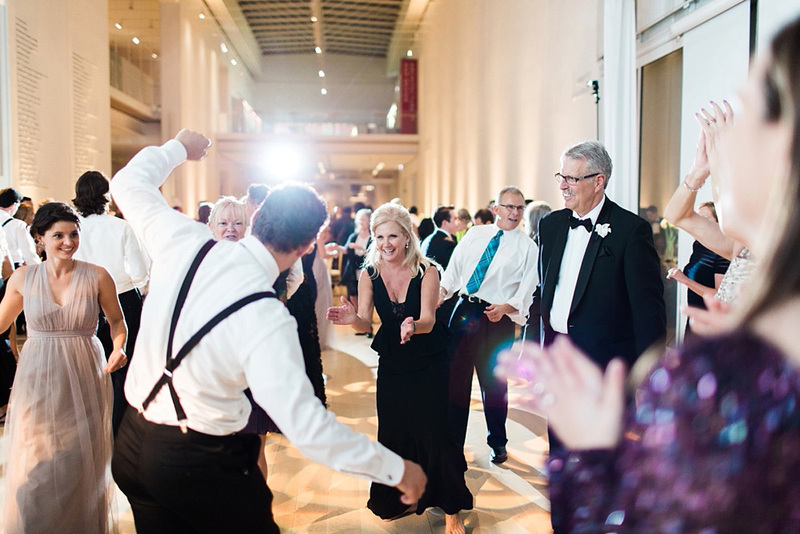 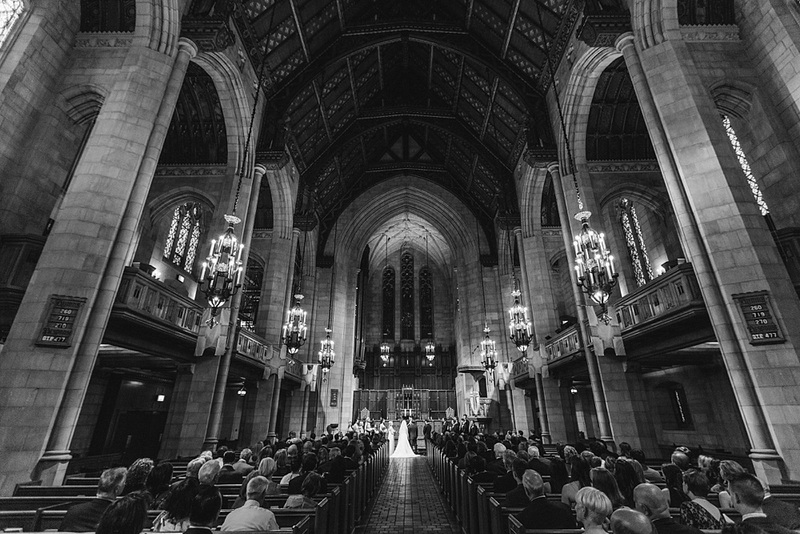 Their wedding at Fourth Presbyterian Church and the Modern Wing of the Art Institute last month was nothing short of incredible, so beautiful and full of so much joy. 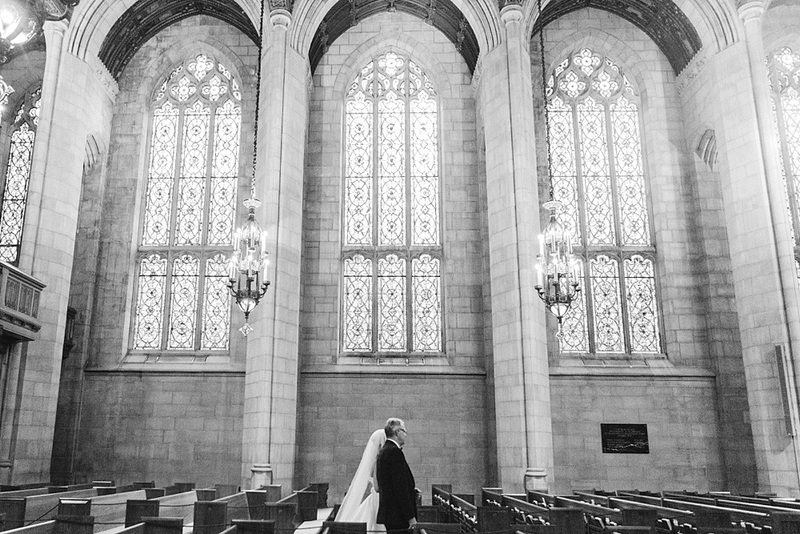 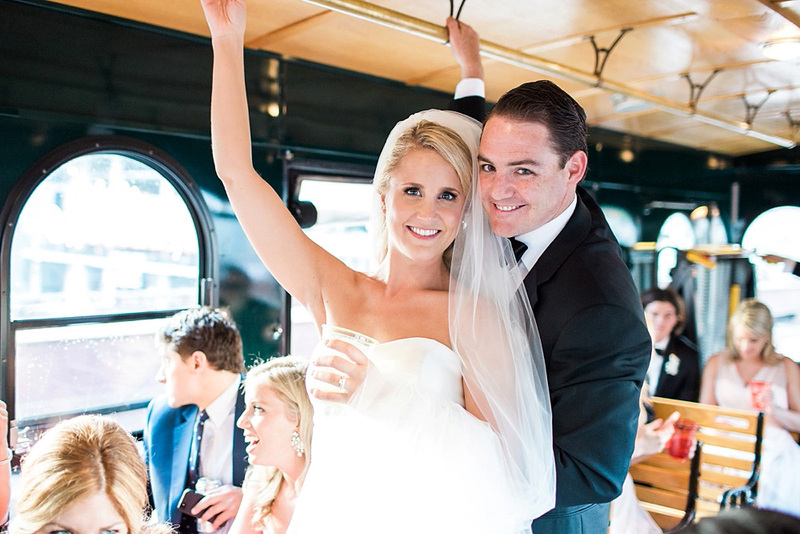 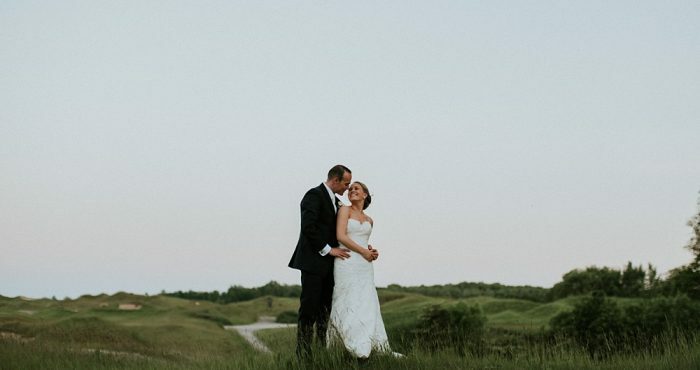 Brooke and Steve, I’m so happy for you guys and truly honored to have been a part of your day!